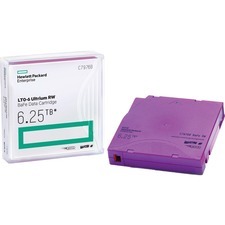 Preferred by DVD drive manufacturers, Verbatim DVD media continues to set the standard for high-speed disc performance, reliability, and compatibility. 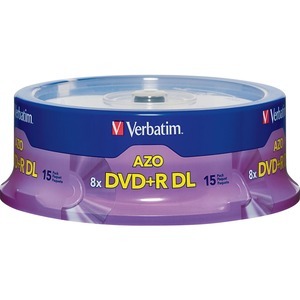 DVD+R Double Layer nearly doubles the storage capacity with two AZO recording layers on a single-sided disc. 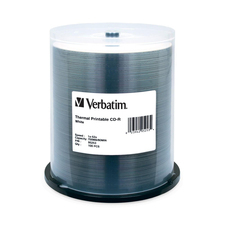 Certified and supported by the industry high speed Double Layer writers, Verbatim discs are approved for high speed burning.